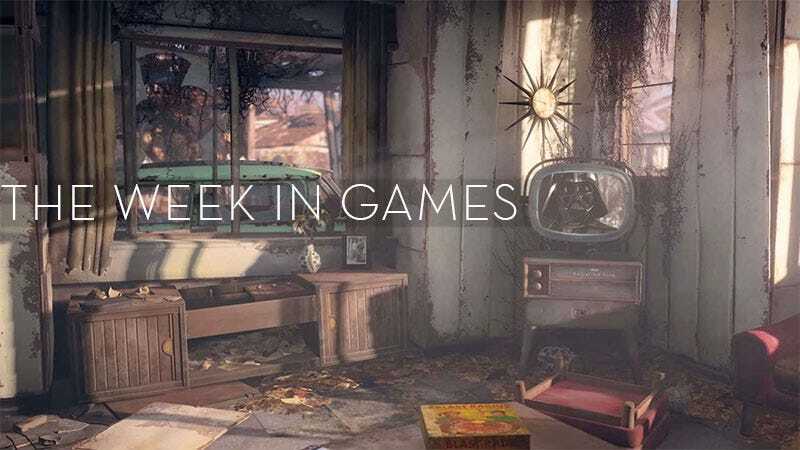 Last week saw only a handful of new releases as publishers got out of the way of Fallout 4. They probably could have skipped this week too. While I plan of getting my Star Wars: Battlefront on in some form or fashion, neither it nor Fallout 4 shall be my primary focus this week. Instead I’ll have one eye on the Smite Super Regionals, taking place this week two exits up from my house, and the other eye on Stella Glow. Stella Glow is the last hoorah of Japanese developer Imageepoch, which opened in 2005 and launched its first game, Luminous Arc, back in 2007. The developer shut down earlier this year, filing for bankruptcy due to declining sales, but not before kicking out this lovely little strategy role-playing game. I’m only a couple of chapters in, but so far it’s quality, if a bit by-the-book. See anything you like this week? More Fallout 4? Okay then.